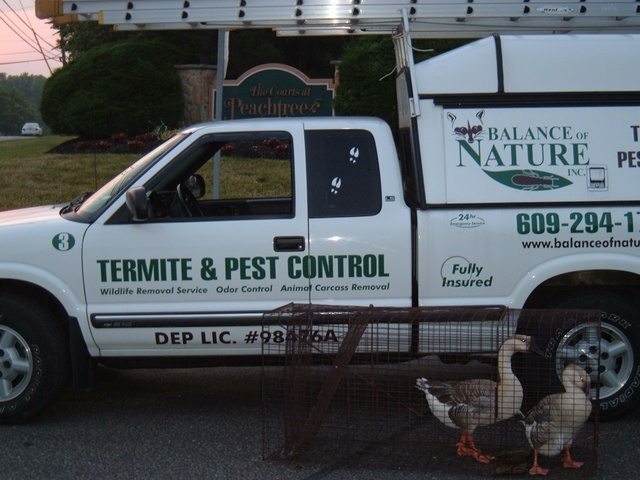 Careers | Premium Pest Control Service | - Pest Control Service | Tuckerton, NJ | Balance of Nature, Inc.
Balance of Nature is family owned and operated. Our philosophy is built on integrity. Our goal is to give our customers superior service, provide valuable information, and use the finest quality of products and technologies to ensure their satisfaction. 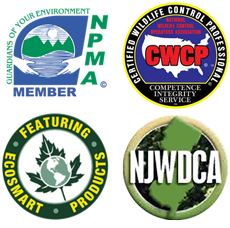 We operate with a mindset to be environmentally aware, friendly and responsible. Our mission is to provide the customer with the highest-quality service available. We live up to our mission statement and philosophy through teamwork and a positive work environment within a neighborly atmosphere. If you are interested in applying for open job positions with Balance of Nature, Inc., please upload a resume (see below) with your qualifications ; or you can send by mail or fax. 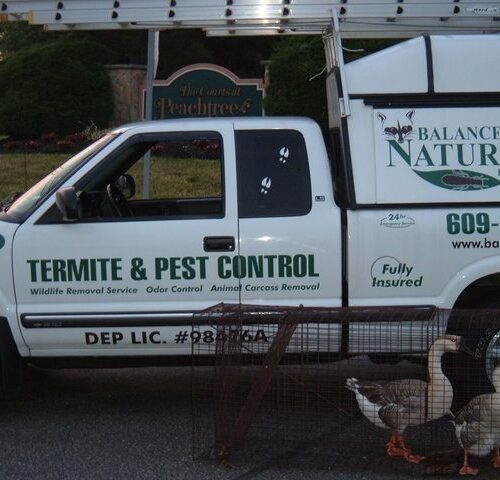 New Jersey’s pest control company, Balance of Nature, Inc, is seeking a service professional who enjoys building relationships, helping others, solving problems, and new challenges. To perform this job successfully, an individual must be able to perform each essential duty satisfactorily. In this position, you will help protect homes and the surrounding environment from unwanted insects, pests and wildlife. The ideal candidate is independent, confident, and customer-oriented with good time management skills, strong communication ability, and a desire to help promote environmental health and safety. The requirements listed below are representative of the basic knowledge, skill, and/or ability required. Willingness to be trained in something new. Ability to effectively communicate with customers, clients, and other employees. Follow safety guidelines and instructions. Be punctual, committed and dependable. Previous pest control experience is a PLUS! Use the contact us form at the right to inquire about our open positions.